The first quarter in the country was worth $4.29 billion and is clearly dominated by one business. In 2012, the m-commerce market in China was worth $7.8 billion, but this year, it is expected that it will be worth considerably more, as the first quarter alone brought in $4.29 billion. It is expected that by the year 2015, the market will rise to reach $41.4 billion, which represents an astounding growth. What is even more notable is that the m-commerce market appears to be primarily led by a single company, according to the latest data from iResearch. Its latest study of the numbers from that country has shown that Taobao is the clear market leader in China and that its dominance is considerable. Taobao is the m-commerce market leader for China and is the company behind the highly successful Alibaba. Alibaba, a consumer to consumer online shopping mall, has been popular in China for over ten years. 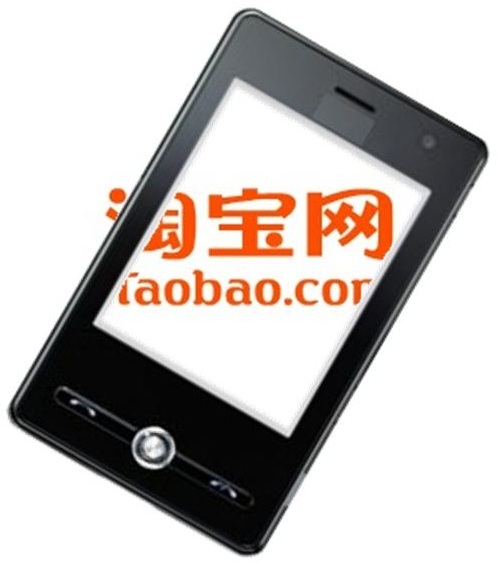 Now, its Taobao is taking off in the m-commerce environment. Its lead is estimated to be massive, as it takes in about 75.1 percent as its market share when measured by the value of the mobile purchases made by consumers in China. Its parent company is Tmall, a B2C marketplace. In second place for m-commerce in China, well behind Taobao, is Jingdong. That company was formerly known as 360Buy and is also the second largest B2C online retailer. 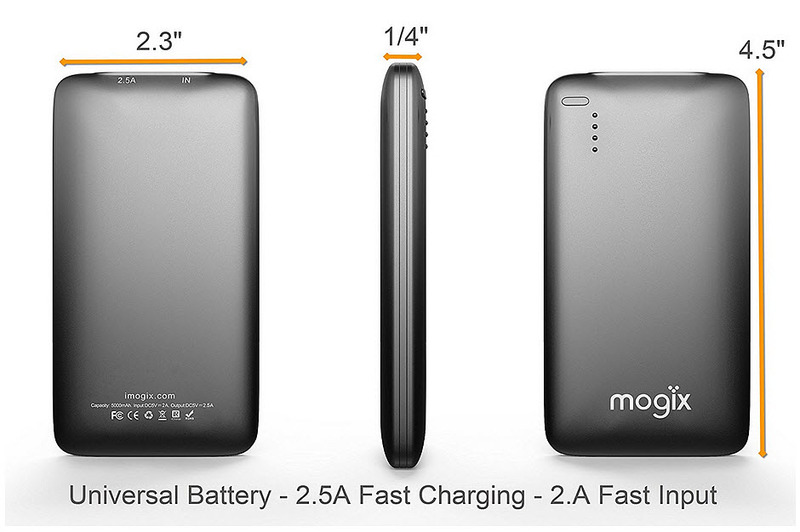 The share of the market for this company was recorded by iResearch to be lower than its online market share. The report suggested, therefore, that it is important for companies in China – particularly those with an online mall atmosphere – to add considerable focus to their mobile strategies. It is notable that even some of the major players in online shopping are not achieving the same types of successes in the m-commerce market space, when it comes to their shares. That said, the report also indicated that there is still a shift toward the mobile space, albeit a slow one. Equally, it is expected that 2013 will bring in the largest figures on record for mobile shopping in China, potentially exceeding the previous predictions by the firm, that it would be worth $15.7 billion this year.